If minimum numbers are not met, or in the event that the course you have chosen is cancelled, an alternative date will be offered. If you cannot attend this date, then a full refund will be made. At the class tutor’s discretion it may be possible to join a course at a later date if you miss one of the classes. This can be at any of the venues to make up the missed session. This will only be if there are spaces on the next available course and can only be confirmed once the course has started. This is due to possible maximum numbers on the chosen course and venue. Payment is non-refundable, as this has been paid to secure your place on the chosen course. If course has not already started it may be possible to move to a future course date given at least 2 weeks notice. No refunds or credit for other services, a private class, can be given for non-attendance. The content of the course does not substitute medical advice and is not intended to do so. No medical advice is given. Any health issues you are concerned with should be referred to your GP or healthcare professional. 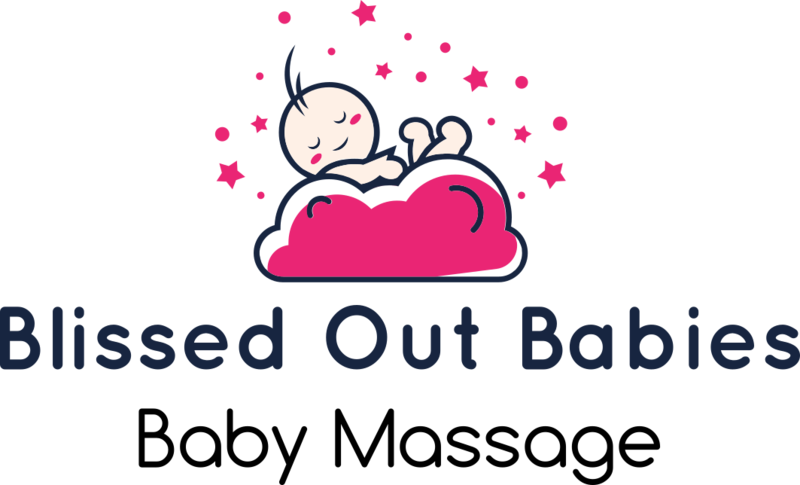 In booking I agree that by participating in the Blissed Out Babies course that I do not hold the instructor responsible for any circumstances with my baby’s health. On booking please specify if your baby has any medical issues.